Educational trips help to broaden your horizons alongside other like-minded students, while learning more about different cultures. 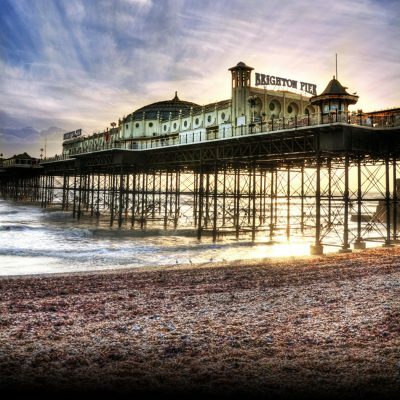 Here at Knowledge Pathways International, we organise short study trips for Essex University students to cultural hotspots and all at affordable prices. Our study trips are all about enjoying a new town or a new city, with friends or with fellow students. Our unique study trips allow students to develop new skills and gain behind-the-scenes knowledge of different organisations and institutions in a range of locations. These will enable students to gain a wide range of skills and knowledge relevant to future career aspirations and they will also enhance the learning experience. Find out more about our educational and study trips for Essex University students and book your place here. Our trips are designed to offer the best value-for-money that can be found in Essex. Our services are always direct to the venue and include snacks on route that make them far more affordable than any other provider. We have been running exceptional educational trips to every corner of the UK and Europe for many years. This enables us to pick out not just the best locations, but also provide the most in-depth cultural experiences available for Essex students. If you want to travel around the UK, but don’t want to go on your own, our educational trips for Essex University students offer you the chance to tour Britain with other intrepid explorers and make friends along the way.